Safety is a shared commitment at SDC. Our goal is zero incidents – no harm to person, property, the environment, or our reputation. 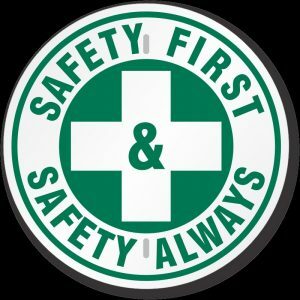 Safety is embraced throughout the company and ranks above all other aspects of our business, including schedule and production. A safe workplace is the only acceptable way to conduct operations. We understand customers choose contractors they trust. 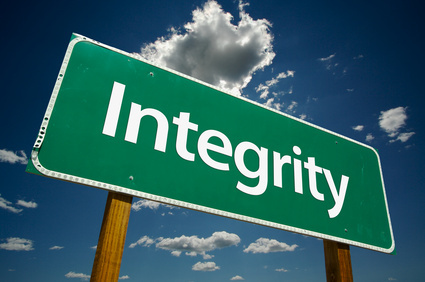 Our longevity alone is a testament to our integrity; we’ve been in business since 1985. We engender trust the old-fashioned way; by earning it daily, year after year, on each and every job. Every SDC employee is empowered to conduct business ethically, always. SDC was founded on determination, a strong work ethic, and pride in jobs well done; we still operate that way today. We’ve built a reputation for taking on challenging projects and equally important, we’re known for our quality work. Our robust Quality Control Program is a testament to our belief that quality is never an accident, but the result of smart planning. If a tool is needed for a job ~ we purchase it. If it’s not available ~ we make it. We engineer tools, innovate processes and streamline procedures to achieve maximum efficiency, quality and value for our customer. And we never rest ~ we’re constantly striving to improve. Our customers receive the benefit of our pioneering spirit and roll up our sleeves “can do” attitude. Contact SDC today for all of your Underground Utility, Development & Construction project needs! Southern Development & Construction, Inc.